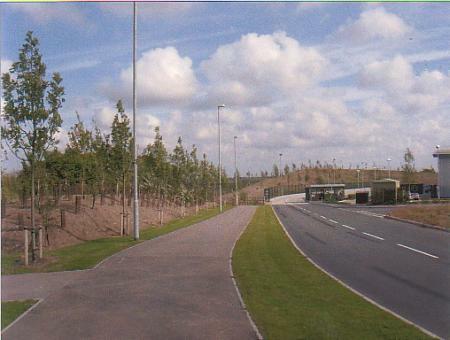 On the Rothley Lodge site (not to be confused with Rothley Lodge, the name given to the Garland residential area) is the development for the Leicester Paper Company next to the Wyevale Garden Centre. It was built on the land of Rothley Lodge Farm. 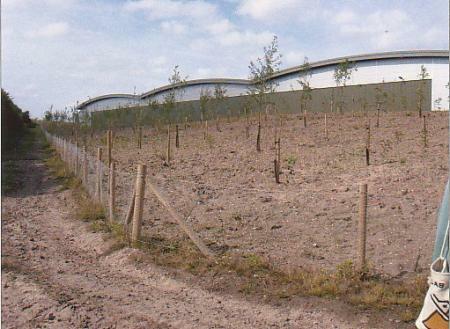 Many of the trees were of a good size and these were planted on the perimeter road leading to the car park. 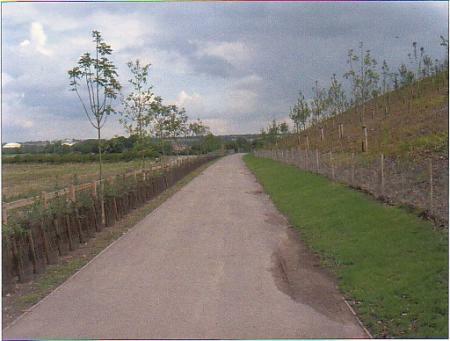 The trees are still looked after by a landscaping company but it is hoped to encourage wild flowers on the banks as soon as the trees have become established. XHTML 1.0 validated. WCAG compliant. Page generated in 0.2233 seconds.